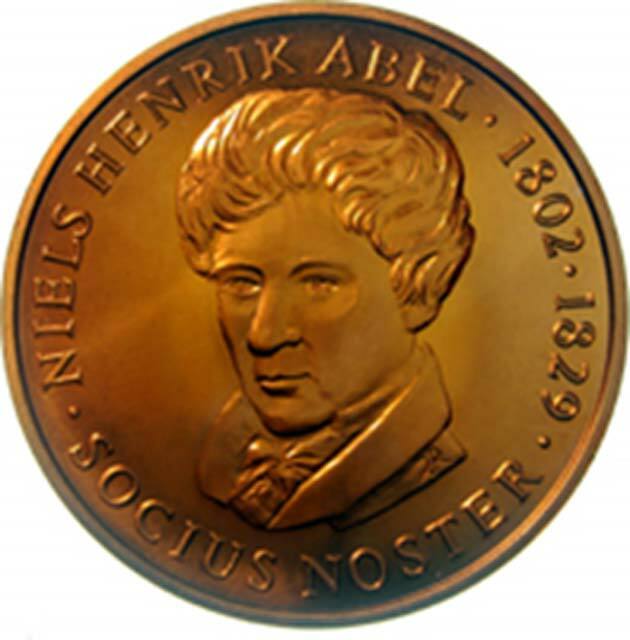 The Abel Prize is awarded by the Norwegian Academy of Science and Letters for outstanding achievements in the field of mathematics. This year’s winner has been nominated for the prize following a career in the development of numerous fascinating, albeit lesser-studied topics, including the intersections of geometry and physics, as well as modeling the surfaces of soap bubbles. This academic trail was blazed by Karen Uhlenbeck: the first woman in history to win this prize. Uhlenbeck won the award while working as a Visiting Senior Research Scholar at Princeton University, while also holding a Visiting Associate’s position at the US Institute for Advanced Study (IAS). However, she has also pursued her work at the University of Texas (Austin), after completing her Ph.D. at Brandeis University and an undergraduate course at the University of Michigan. The chair of the Abel Committee, Hans Munthe-Kaas, has acknowledged her 40-year span of advancements in the field modern geometric analysis, of which she is considered a founder. The 'Prize' she has recently won, as a result of this, consists of the title, which will be conferred on her by the King of Norway in the course of a ceremony scheduled in mid-May 2019. It will also be accompanied by a cash award of 6 million Norwegian kroner (approximately US $700,000). This is not the only internationally-recognized accolade Uhlenbeck has received for her work. She was also awarded the American Mathematical Society’s Steele Prize in 2007, preceded by her US National Medal of Science in 2000. The scholar won these prizes for her contributions to various aspects of theoretical mathematics, including gauge theory, analytical geometry, and harmonic mapping. The Abel Committee came to its decision to confer its award on her for similar reasons, citing her "pioneering achievements in geometric partial differential equations, gauge theory and integrable systems, and for the fundamental impact of her work on analysis, geometry and mathematical physics." In addition, some of her awards also serve to acknowledge her effect on the research community. Uhlenbeck is also widely acknowledged as an educator within the world of mathematics and physics. She has previously stated that this role is what gives her the most pride in life. She has also been involved in the institution of the IAS’ Park City Mathematics Institute (PCMI), which aims to promote the study of mathematics and also to train early-career researchers in the same. Uhlenbeck also co-founded the Women and Mathematics program at IAS in 1993, which aimed to attract more women into the field. The scientist may have done so in response to challenges to non-male researchers’ entry into the same perceived during her own career. 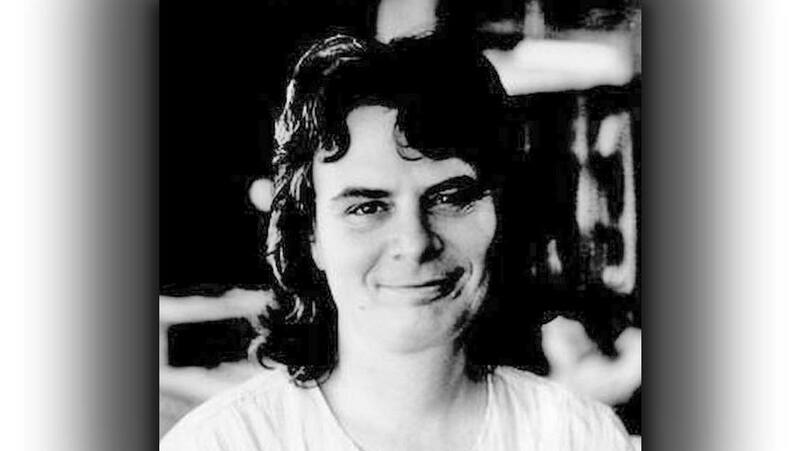 On the other hand, that is not the only likely factor acting on this issue as Uhlenbeck was quoted saying: "I remain quite disappointed at the numbers of women doing mathematics and in leadership positions […]This is, to my mind, primarily due to the culture of the mathematical community as well as harsh societal pressures from outside." However, it is possible that her most recent achievement may be a turning point in the level of contribution women may bring to mathematics and its applications to other fields. It is also an exciting time for women in fields that are highly relevant to maths and physics. Jim Bridenstine, an administrator at NASA, has said in a recent interview that the first individual to set foot on Mars during the agency’s first non-automated mission to the planet may be a woman. Bridenstine did not name the prospective crew-member but asserts that women are “at the forefront” of the project. The astronauts, Anne McClain and Christina Koch (NASA), will be the ones conducting the walk, while the Canadian Space Agency’s Kristen Facciol will monitor them from a console at the Johnson Space Center in Houston, Texas. With this, 2019 seems to be an exciting time for women in STEM. However, it is still rather unfortunate that humanity has come this far and is still at a stage at which womens’ accomplishments in such respect are so rare as to be newsworthy.